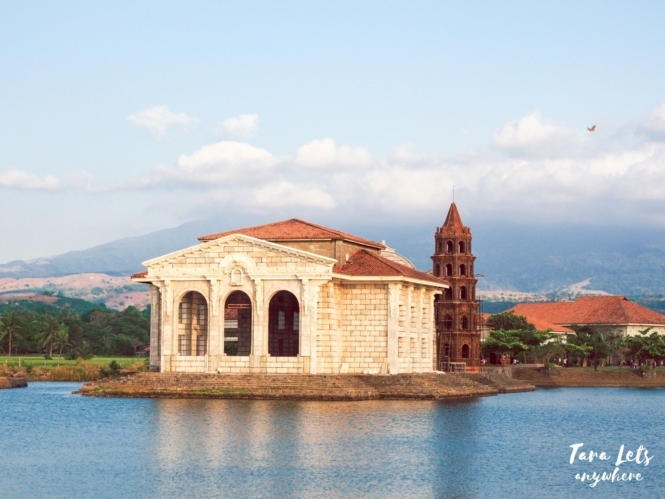 Try to visit Zamboanga City, and it may become your favorite city in Mindanao, too! 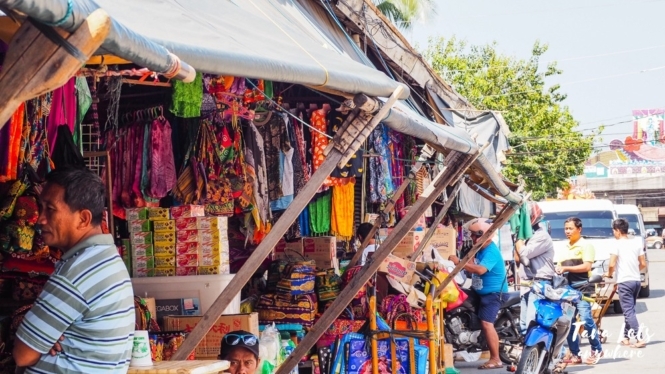 This beautiful & culture-rich city goes by many names, including “Asia’s Latin City”, the “Sardines Capital of the Philippines” and as per myself the most colorful city I’d been to in the Philippines. 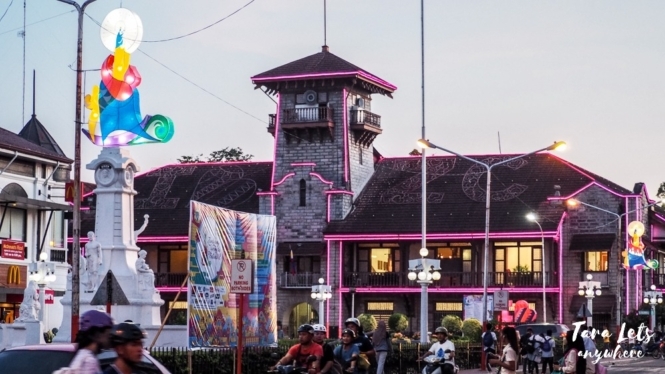 Here are the top things to do when you’re in Zamboanga City! Due to its history as a main stronghold of the Spanish force during the colonial era and its diverse population (a mix of Samal, Yakan, Tausug and Badjao people), Zamboanga boasts a rich culture to explore. And what better way to do that than to go on a city tour? 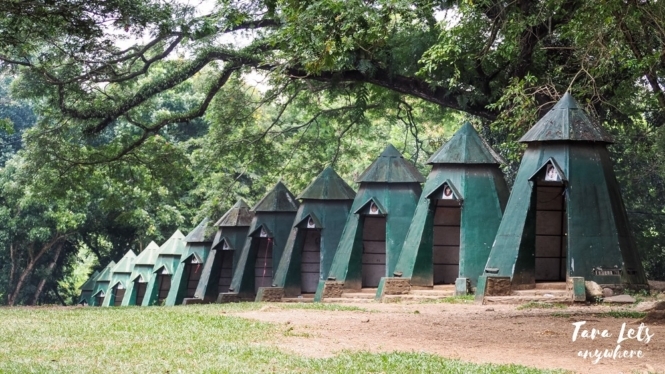 Boy Scout Camp in Pasonanca Park. Fort Pilar with the very handsome tour guide Errold explaining its historical significance. 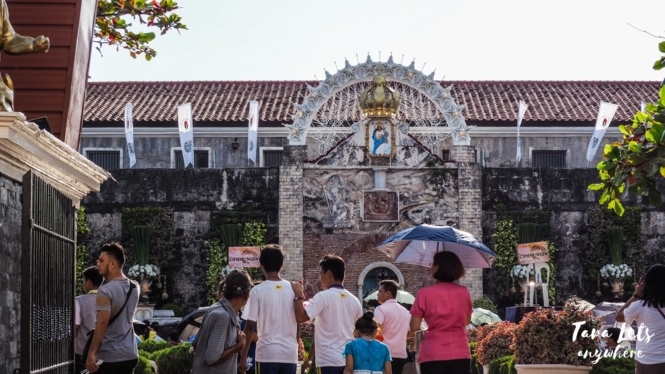 It is possible to do a walking tour from the Fort Pilar Shrine to the City Hall to Plaza Pershing. The most practical way to do is with a local tour service, where a local guide can show you around, give not only historical info but also insights on the actual life of the Zamboangenos, and point out landmarks you might miss. 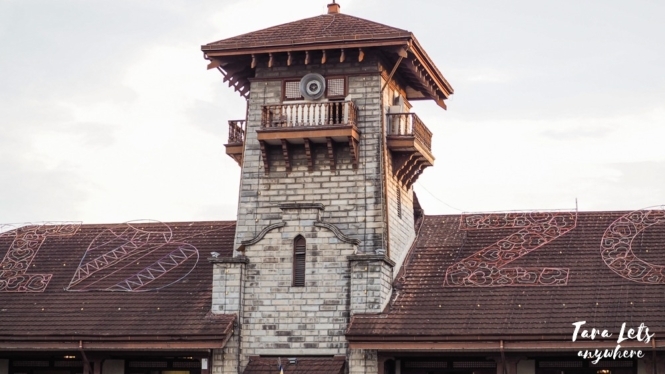 Ancestral structure of the City Hall. 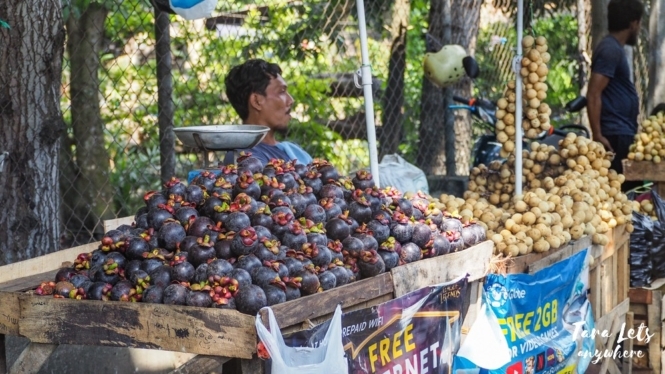 Sweet lansones and mangosteen sold on the streets. A walking tour is a great way to feel & experience the city. What I like about the walking tour personally is I get to see how open and ordinary the city is, with the people walking to do errands and all that. Then there are ancestral buildings that have been kept or remodeled, including ordinary houses and commercial ones like BPI, McDonalds, etc. 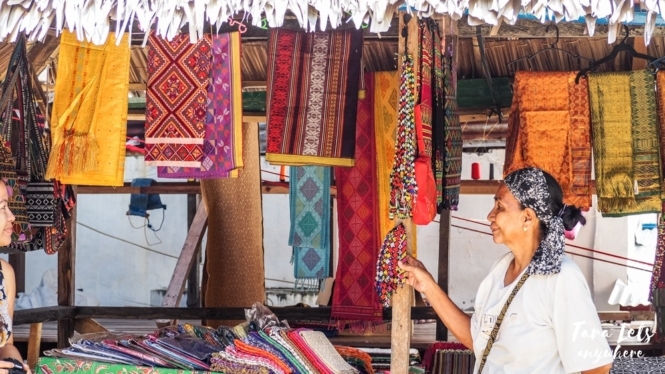 The Yakan Weaving Village is a must-see in Zamboanga City. 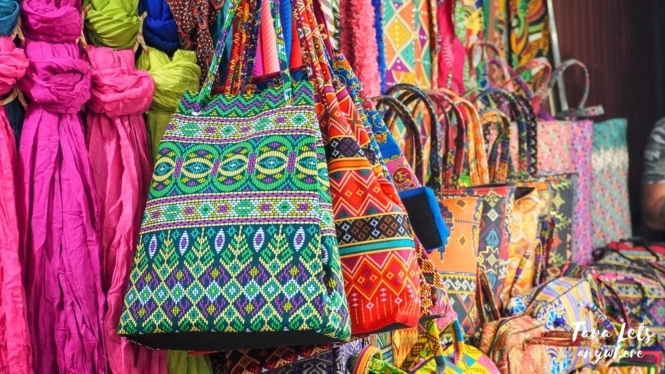 As its name implies, it’s a small village composed of several commercial stalls where you can see and buy traditional woven products, such as cloths, bags, purses, hats and accessories. The fabrics in these products have various colors and bold geometric designs. You can also witness a live demonstration of traditional weaving. Fun fact: Each product takes days to complete. For example, a malong may take 5-7 days to weave and is sold in a reasonable price. For a bit of background, the Yakans are a Filipino tribe native to Basilan. They have a tradition of weaving dresses (called semmek) using plant fibers such as abaca and pineapple. Nowadays, they have expanded their craft to include other products to be sold to locals & tourists in Zamboanga City. Hands-on demo of traditional weaving. Honestly, the products here are a great buy considering the labor & quality of the woven fabrics. I’m surprised a lot of the cloths don’t go by the thousands. My favorite buys here are a pair of woven earrings and wallets. 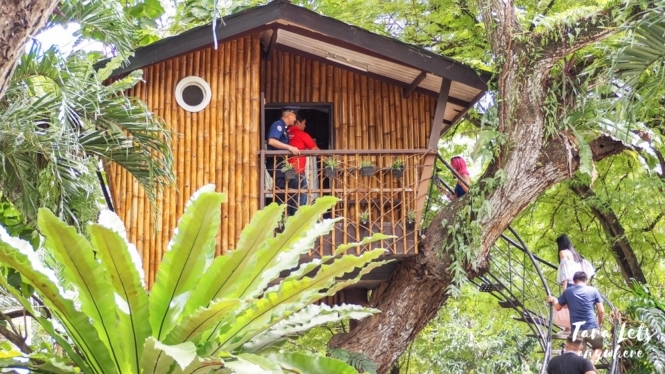 Zamboanga City is one of the best places in the country to observe bird life. 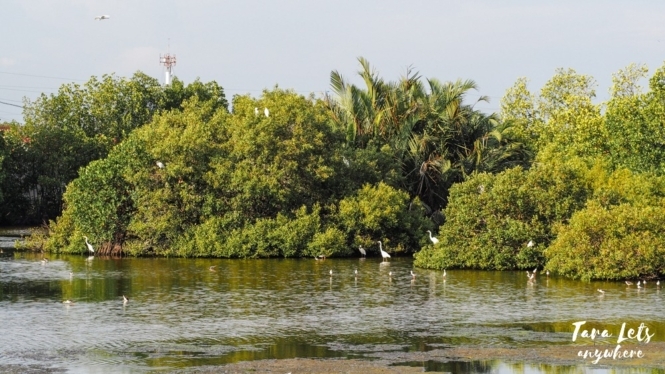 All in all, you can find over 180 species of endemic and migratory birds here. Pasonanca Watershed is the home of endemic species such as Zamboanga Bulbul, White-eared Tailorbird and Wattled Broadbill. Meanwhile, ZSCMST Bird Sanctuary is the breeding ground for what was once a migratory bird species, the elegant white Great Egret. Zamboanga State College of Marine Science and Technology (ZSCMST) bird sanctuary. Another great place for bird watching is Kabug Island in Siay, which is 2.5 hours from Zamboanga City. Zamboanga City isn’t for those on a diet. 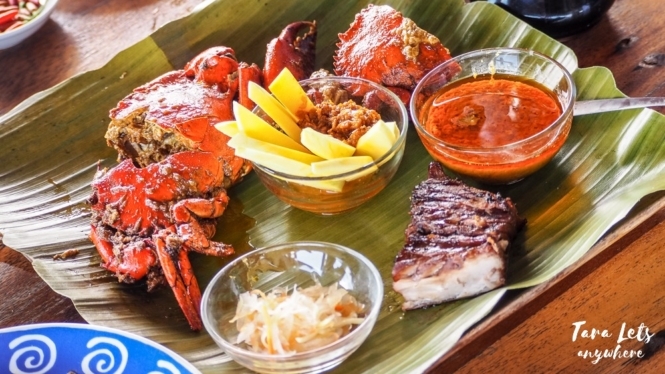 Trust me, you’ll break that IF once you get to taste a curacha crab served with alavar sauce, the many flavors of a plateful of latal or the natural sweetness of a knickerbocker for dessert. Due to its advantageous location, the city also enjoys plentiful catch from the sea, so if you want cheap & fresh seafood, you’ve come to the right place! Zamboanga has a lot of local snacks and dishes to try, so make sure to allot time and budget for eating galore. 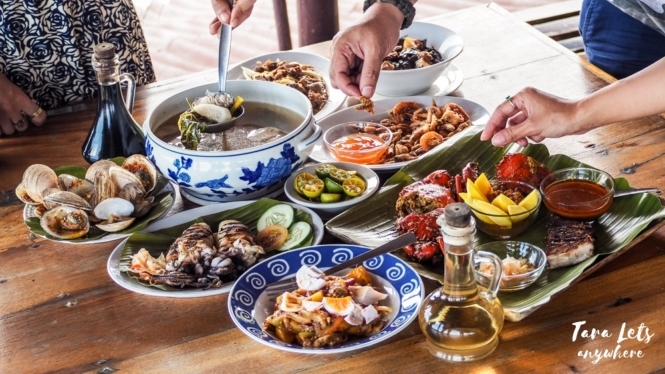 Click here to see about some of the recommended restaurants in Zamboanga City. If you’re nature trekking, you’ll appreciate a visit to Merloquet Falls. Merloquet Falls is a two-tier waterfall located in Barangay Sibulao. Its main charm is the waterfall at the bottom, which stands 10 meters high and 15 minutes wide and features a stair-like rock formation. Many agree that it’s one of the most scenic waterfalls in the Philippines. Merloquet Falls. Photo credit to Kapampangan Traveller. Merloquet Falls is 1.5-2 hours away from the city and it involves a trek down a 370-step stair. 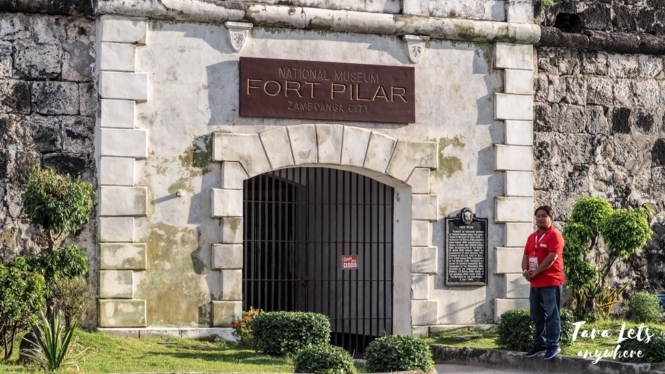 Due to its location, it’s best to visit when you have a day to spare in Zamboanga City. In the past, there was Boracay, Palawan and Sta. Cruz in Zamboanga. The Great Sta. Cruz Island, more popularly known as the “Pink Beach” may have been shadowed by other islands in the country in recent times, but it still remains a great destination for beach bummers. In fact, recently it has been included in National Geographic’s Best Beaches in the World. Aside from swimming in the Pink Beach, there are other activities you can do in this island such as going on a vinta ride, getting a close encounter with stingless jellyfishes (similar to that in Sohoton Cove) and enjoying a seafood lunch. 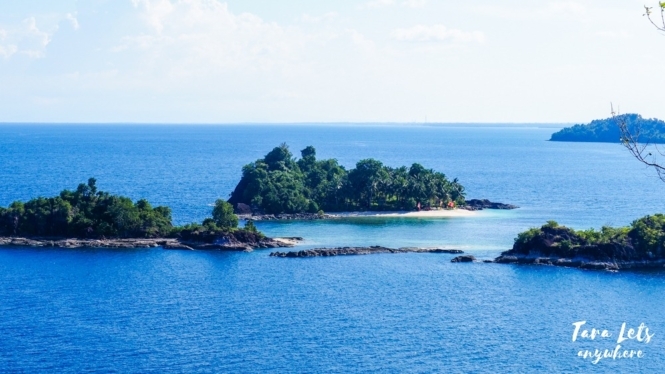 Once Islas is a newly opened eco-cultural island hopping destination in Zamboanga. It had its soft opening sometime in July 2018. Here, expect to see pristine islands and white-sand beaches managed by the local communities. Although there are 11 islands in total (hence the name), currently only 3-4 are open to the public. These are Bisaya-Bisaya, Sirommon, Baung-Baung and Buh-Buh islands. Click here to read about our island hopping experience in Once Islas. If you’re interested in having a nature & agricultural tour, you might want to visit the farms in Zamboanga City. NJB Farm offers activities such as carabao ride, mago picking, and tours to the milk station and mini forest. Meanwhile, Dragon Fruit Farm lets you see and taste how dragon fruits are taken care of and harvested. Before you go home from Zamboanga City, make sure to stop by the Canelar Barter Trade Center to buy your pasalubong! This place sells not only local products in Zamboanga but also food from Malaysia and commercial products from Indonesia. You can buy packs of Maggi mee goreng, teh tarik or Old Town coffee. Or clothing, scarfs, bags & wallets for your friends and family back at home. 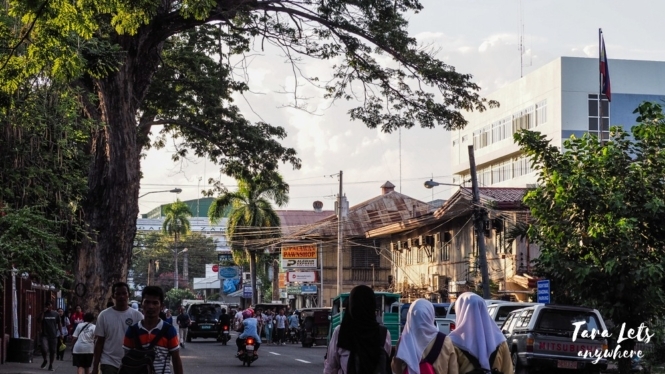 So that’s our list of the top things to do in Zamboanga City! For hassle-free day tours in Zamboanga City, we recommend the services of iTravel Tourist Lane by Errold. Please say Hello from us! Staying in Zamboanga City? Look for discounted rates of accommodations here. What other activities would you recommend doing in Zamboanga City? Napakadami pala talagang pwedeng gawin sa Zamboanga city! Gusto ko yung island hopping sa Once Islas and yung Merloquet Falls!! Will try to visit. Thanks for sharing. Been up to gen san only.